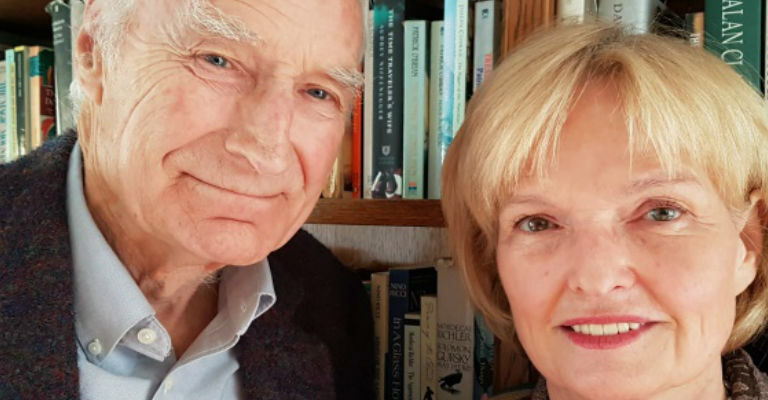 Durham Book Festival is delighted to welcome back Peter Snow, a highly respected journalist, author and broadcaster, and his wife Ann MacMillan who is a fellow broadcaster and journalist. Together they have written War Stories, a fascinating account of thirty-four ordinary men and women who were swept up in the turbulence of war – from Crimea and the World Wars to Syria. Spanning four centuries and four continents. 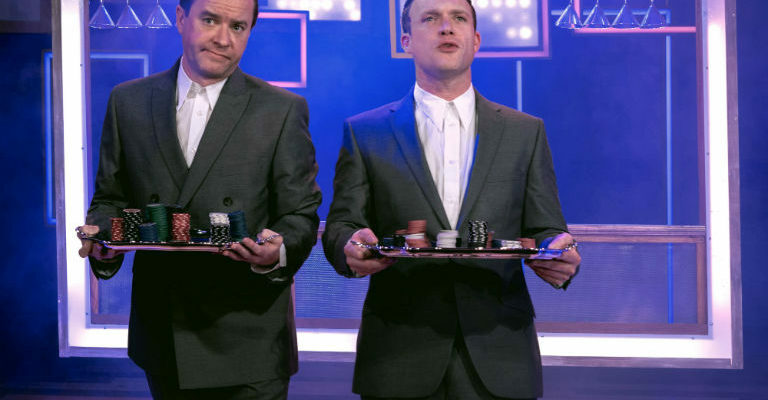 One of the country’s oldest literary festivals, Durham Book Festival returns from 7 to 15 October with events held in a host of iconic venues including the historic Durham Town Hall, Durham Cathedral and our own Gala Theatre. View the full festival line-up at www.durhambookfestival.com.